The best part of Actiontec's product line is the ability to plug and play. 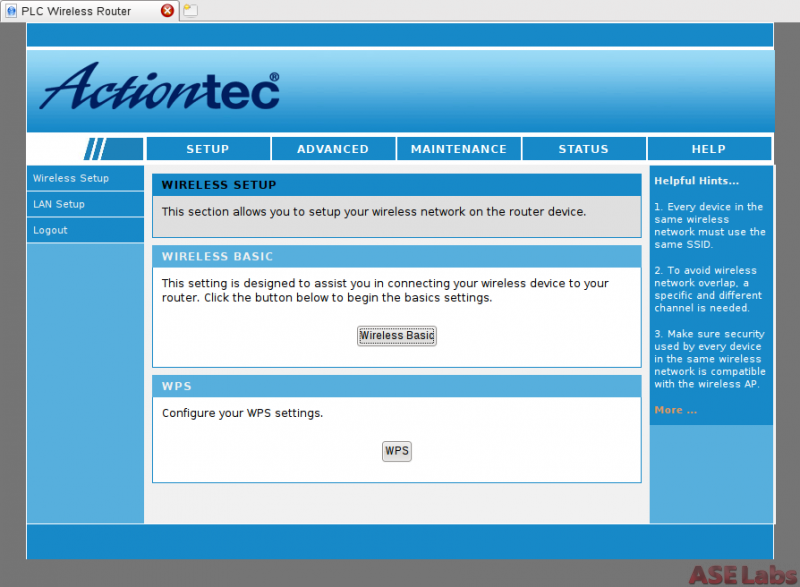 Actiontec gives you the default wireless network name and password and if you don't want to change it, you never have to log in to setup anything. Since we're power users, we will go ahead and show you the setup screens. This is what you're presented with after you log in with the default admin / admin username and password combination. The power user will enjoy the freedom that Actiontec provides in its products. 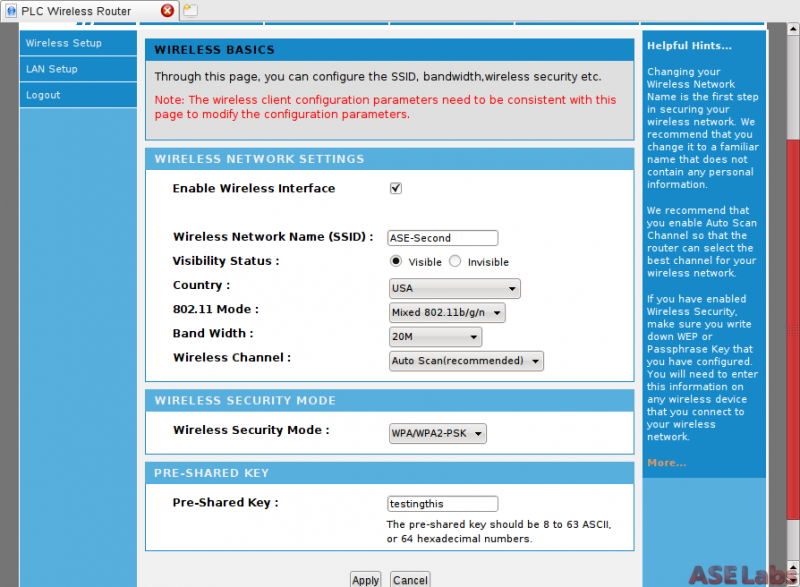 This shows the standard fare in wireless setup screens. You can set the SSID, the network key, among other things. 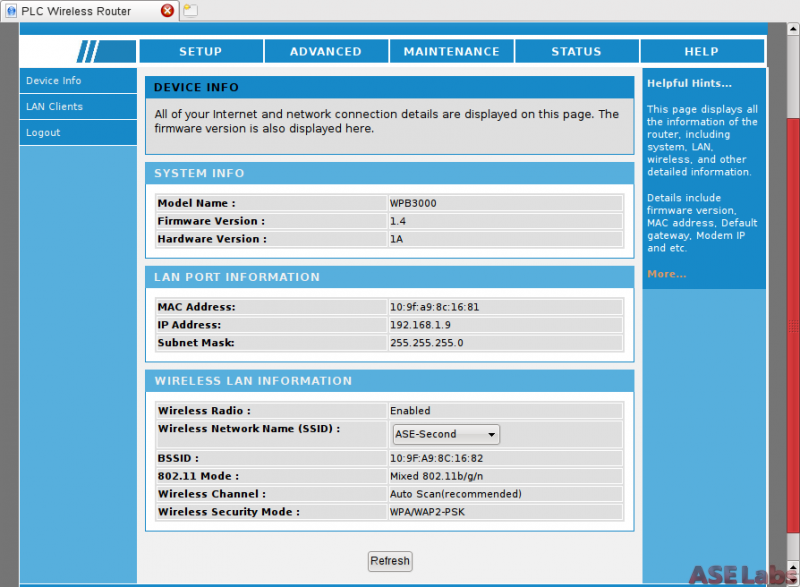 And here's a more advanced setup screen for wireless. Additionally, you get to add virtual SSIDs for guests (3 additional) and those can be isolated from each other. That's a really nice feature that most routers don't have these days. If this kit is the only devices on a HomePlug network, you don't have to worry about touching this screen. Although, you can see the RX and TX bandwidth are taking hits from the power usage and wiring of the house. 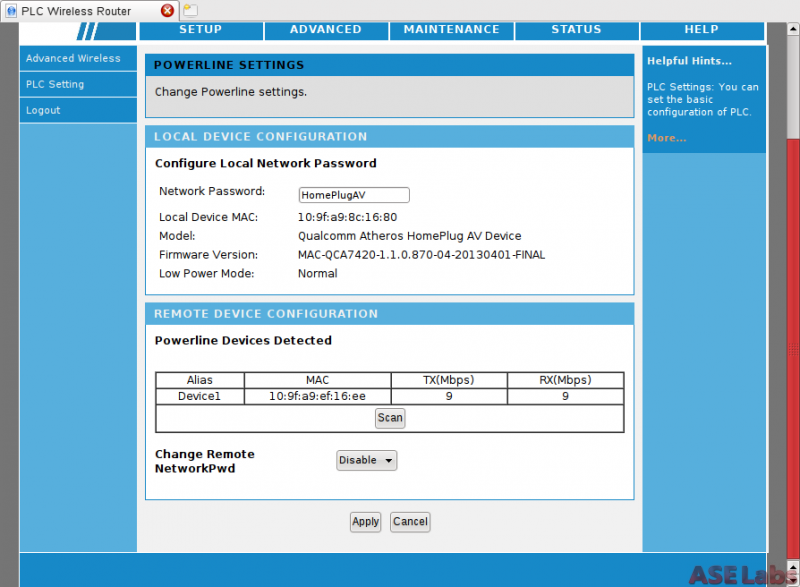 The status screen can show all the various settings and network devices connected to it. 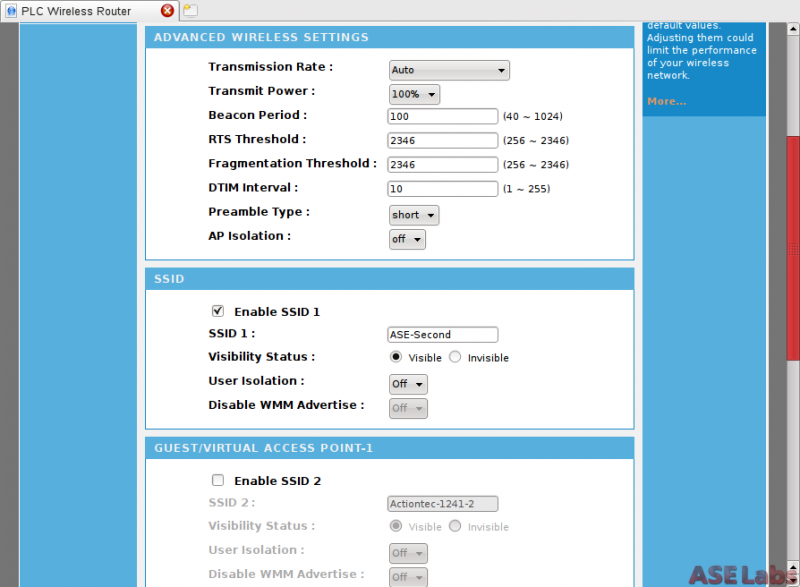 For a simple WiFi extender, there's a lot of functionality that's exposed for you to tinker with, if you want.